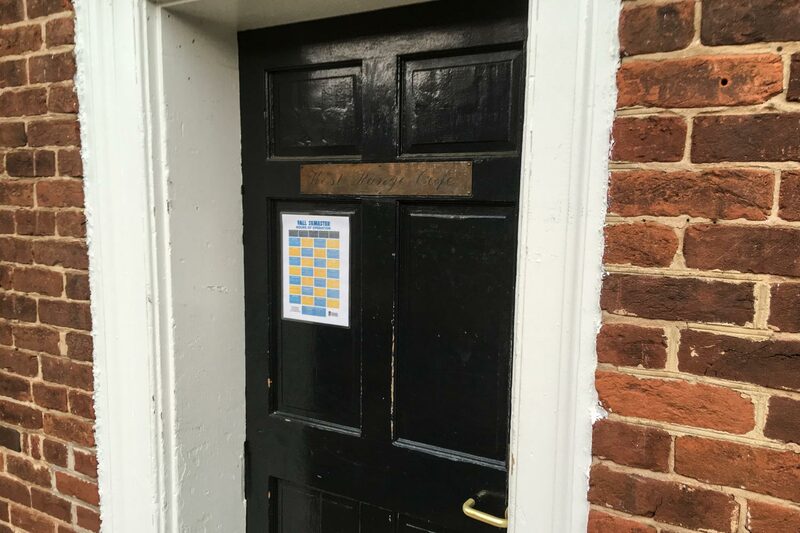 Students, with the University of Virginia’s exam week upon us, UVA Today’s team is here for you. We’ve surveyed several coffee and tea shops well within walking distance of Grounds – and even on Grounds – to help you get your caffeine fix or grab a quick bite to eat. To help you get beyond Starbucks and Greenberry’s, here is our unscientific round-up of local caffeineries, in alphabetical order. Good luck with exams, ’Hoos! You’ve got this! 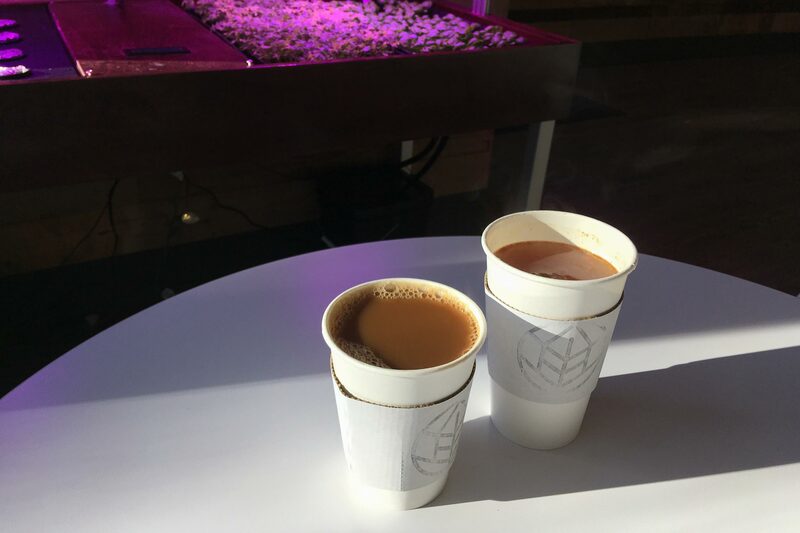 Located in a gleaming, modern two-story space on the first floor of Wilsdorf Hall, Argo Tea offers coffee, but tea is the main feature here. On any given day, customers can choose from several already brewed teas that sit in attractive glass orbs at the counter. You can order your tea hot or cold, add a flavoring like ginger, or select your beverage from a menu of signature drinks that include “teappuccinos” flavored with Earl Grey, chai or matcha. Argo also offers several food items to quiet your growling belly. Breakfast selections include green tea parfaits and smoked ham paninis. For lunch, there is the ever-popular kale salad or brioche sliders stuffed with chicken pesto or turkey, apple and brie. The space is open, light and airy, perfect for sleepy studiers who need to stay alert. But if you are looking for a late-night or weekend haunt, you’ll need to go elsewhere. Argo Tea’s hours are 8 a.m. to 5 p.m., Monday thru Thursday. The shop closes at 3 p.m. on Fridays. Located at 2206-B Fontaine Ave., this snug little coffee shop is well-located for students living on Jefferson Park Avenue. 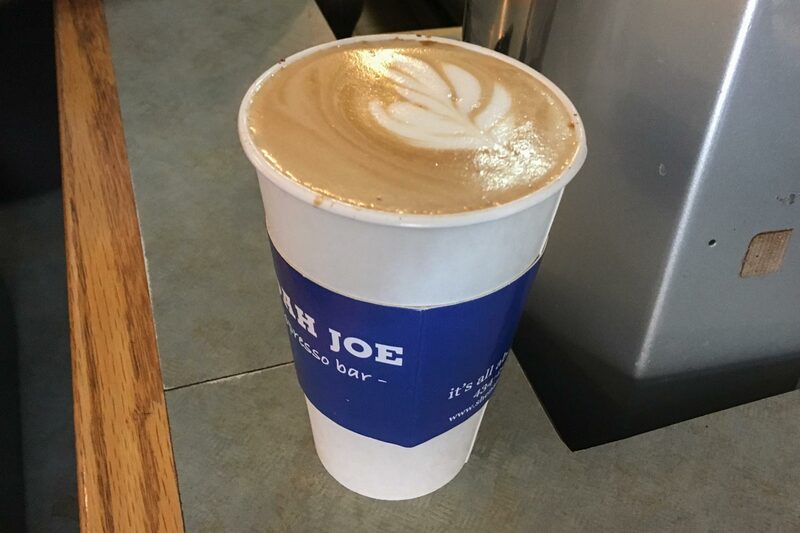 In addition to offering standard coffee shop fare like Americanos and lattes, Atlas boasts its very own, house-made chai tea, which can be creamed with half-and-half or milk options like cow, almond and soy. Sweet and savory pastries and baked goods are also on the menu at Atlas, which has a beautiful picture window that looks out on a terrace with outdoor seating. There is also a long bar, where customers can sit and study. Atlas’s hours are Monday through Saturday, from 7 a.m. to 3 p.m. Corner Joe is tucked into a pleasant plaza on, you guessed it, the University Corner. Located at 1325 West Main St., the cozy coffee shop has a length of seating along the left side of its rectangular footprint, a bar down the center and outdoor seating as well. Corner Joe is one of the outposts of Shenandoah Joe Coffee Roasters. The latte this writer ordered was neither too bitter nor too sweet, resting somewhere between the two with a pleasant smoky flavor. The barista decorated the top of the drink with a glossy, skim milk leaf. A dash of sugar water brightened the drink. Other options include made-to-order drip coffees. The shop stays open much longer than its predecessors here, until 9 p.m., so stop in if you need an evening infusion of caffeine. Corner Juice, located next to the College Inn on University Avenue, is Pinterest come to life. Rough-hewn planks of wood accent the walls and small-scale, lit greenhouses grow herbs used in cold-pressed juices like “The Grinch,” which contains organic spinach, cucumber, Granny Smith apple, pineapple, lime and ginger. Coffee and tea are also on the menu, as well as smoothies; nut milks, like coffee almond-cashew; and something called “Black Magic,” made of activated charcoal, chia seeds, lemon, maple syrup and filtered water. Ubiquitous avocado toast, made with the fruit, hemp seeds, radishes, black pepper, salt, olive oil and red pepper flakes, is one of three types of toast served at Corner Juice. Other edibles include power balls, bowls and a variety of sandwiches. 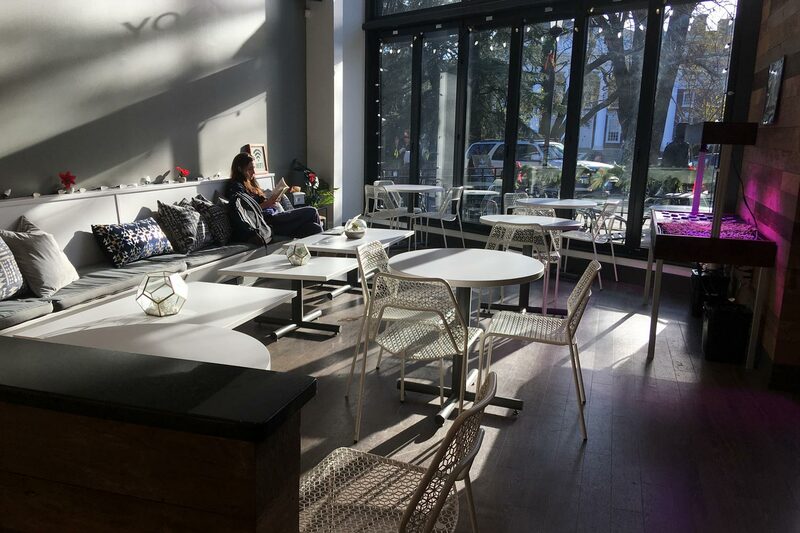 The front section of the store is reserved for seating, and on bright afternoons, the room is washed in glowing sunlight, offering an inviting space to spread out and study. 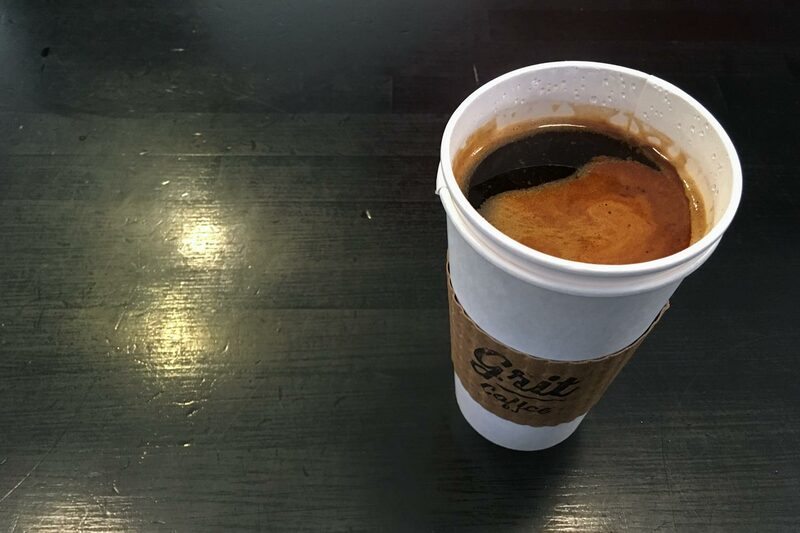 The store’s daily hours are 8 a.m. to 8 p.m.
Tucked at the end of Elliewood Avenue, Grit Coffee has a loyal following. 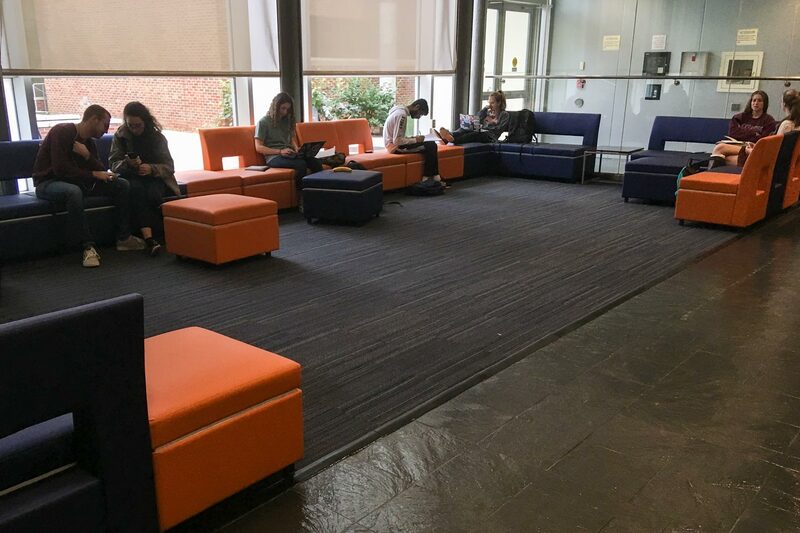 The shotgun-style main level is always filled with students having meetings or studying. One of four locations in the area, Grit, as students call it, serves coffee, espresso, tea, baked goods and more. On a recent day, its baked goods display featured local items from Marie Bette, Paradox Pastry and Albemarle Baking Company. Grit also offers protein packs that include cubed cheddar cheese and a boiled egg. Lumi Juice, San Pellegrino and sodas fill out the beverage offerings. If the downstairs is full, the second floor is a bit more quiet, perfect for studying for exams. 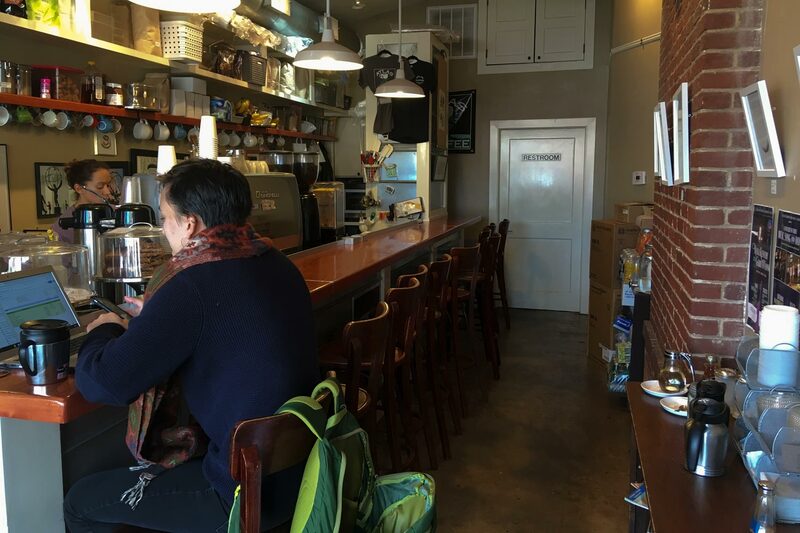 Grit Coffee opens at 8 a.m. and closes at 6 p.m. 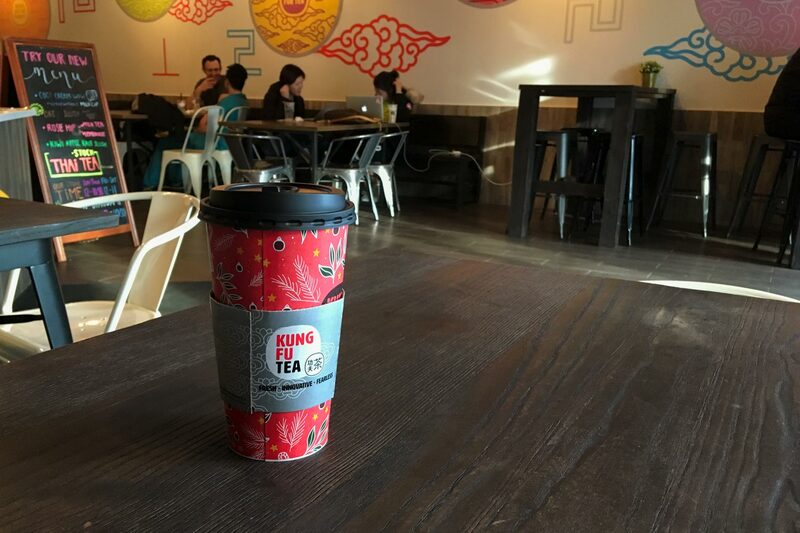 If you are the adventurous type, Kung Fu Tea is for you. Within walking distance of the Corner at 1001 West Main St., this tea shop also sells coffee and espresso. Taiwanese “bubble tea” takes center stage here. The tea’s flavors are heightened by tapioca bubbles that settle on the bottom of the glass and can be sipped and chewed as you enjoy your drink. Kung Fu also offers savory and sweet snacks. The selection includes pork buns, pork, shrimp and mushroom dumplings, egg custard tarts and egg custard buns. The lighting at Kung Fu Tea is dim, offering a calm space to study and snack. And its hours are accommodating to night owls: opening at noon, the bubble tea shop stays open until 10:30 p.m.
UVA’s West Range Café is tucked in the basement of Hotel E on the west range of the Lawn. In addition to coffee and tea, the café also offers nitro cold brew from Charlottesville’s Snowing in Space Coffee Company and several flavors of kombucha, like pear and ginger from Blue Ridge Bucha. A lunchtime grill serves burgers and sandwiches. The menu also includes sushi, fresh pastries, smoothies and salads. West Range Café’s central location is very convenient, and a fireplace – though unlit – heightens the cozy ambiance. The café is open weekdays from 9 a.m. to 8 p.m.
What’s Your Favorite Library, UVA?